All over the city, red roses, chocolates and maybe even an engagement ring or two are being exchanged. Just go outside and you can almost see amore in the air. Whether you’re spending a night out on the town or at home, Valentine’s Day is a time for being starry-eyed. 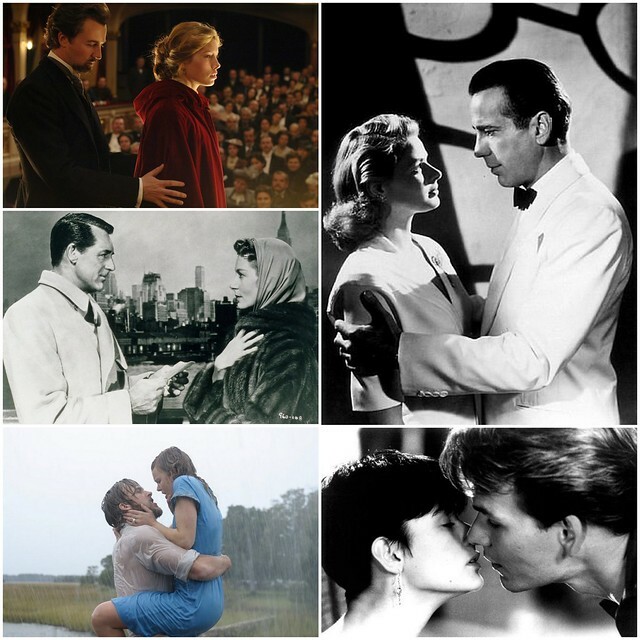 So, to help set the mood, we’re sharing our top 5 romantic movies and songs! Happy Valentine’s Day from all of us at Bridal Styles Boutique! This entry was posted on Tuesday, February 14th, 2012 at 8:32 am	and is filed under Announcements. You can follow any responses to this entry through the RSS 2.0 feed. You can skip to the end and leave a response. Pinging is currently not allowed.